E-commerce is a business term that refers to the activity of conducting business online. Different modes of payment, such as debit/credit cards, online transfer, online bank deposit, and cash of delivery facilitate the electronic business. 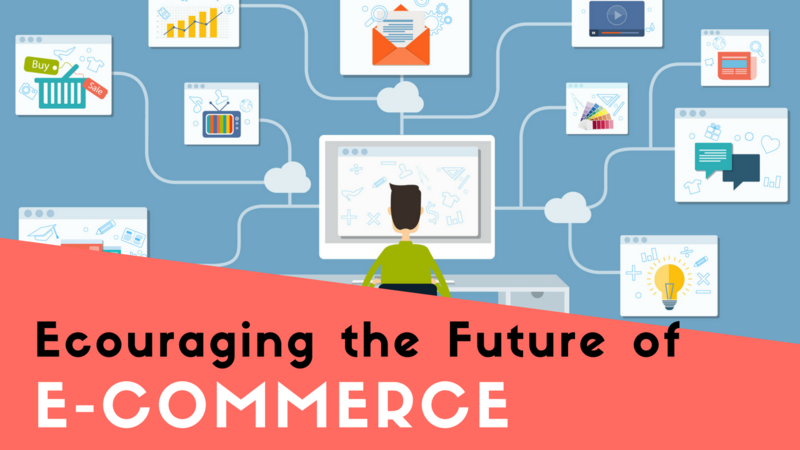 Over the past few years, the E-commerce industry in Pakistan has grown tremendously. While a vast majority of the people prefers the hassle-free shopping on the go with the click of a button, owing to their concerns regarding payment issues, a certain lot still prefers the old school in house shopping experience. However, online shopping cannot only be time savvy but also saves one from the hassle of standing in long queues. Popular online shopping avenues like Daraz.pk, Just4Girls.pk and Kaymu.pk, who are the pioneers of the now increasing E-Commerce Trends in Pakistan, have restored the faith of many in online shopping through their amazing customer service. Since we are living in the age of technology smart phones, social media websites and online shopping apps have raised the bar of E-Commerce in Pakistan higher than ever. 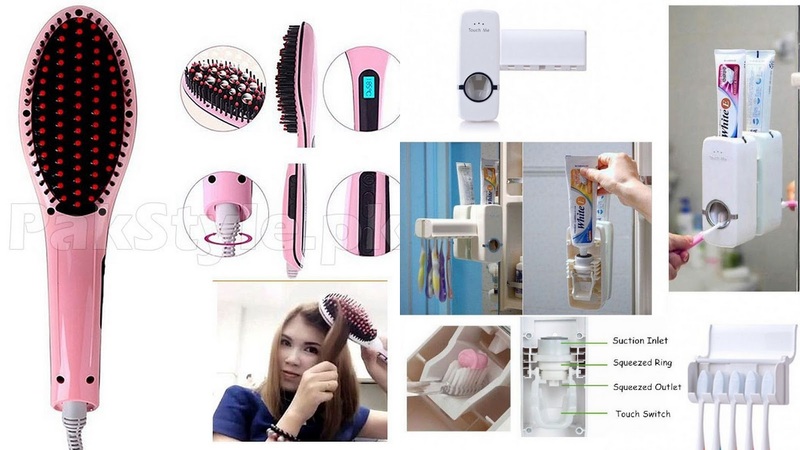 Many other Pakistani websites have joined the league and have brought a huge variety of products from various brands on a single online shopping destination. One such prominent name is that of HomeShopping.pk, which caters to a huge range of products based on different categories such as, Mobiles and Tablets, Cameras and Accessories, Computers and Laptops, Home Appliances and Musical Instruments as well as Gaming and Toys. In addition, the website also stocks a wide variety of fashion accessories for men and women including watches, perfumes and sunglasses. Unable to decide which model of DSLR or smartphone to buy next? Here’s the good news for you. The customer-friendly website also has a blog, which features the website updates of latest additions to the stock and product reviews. 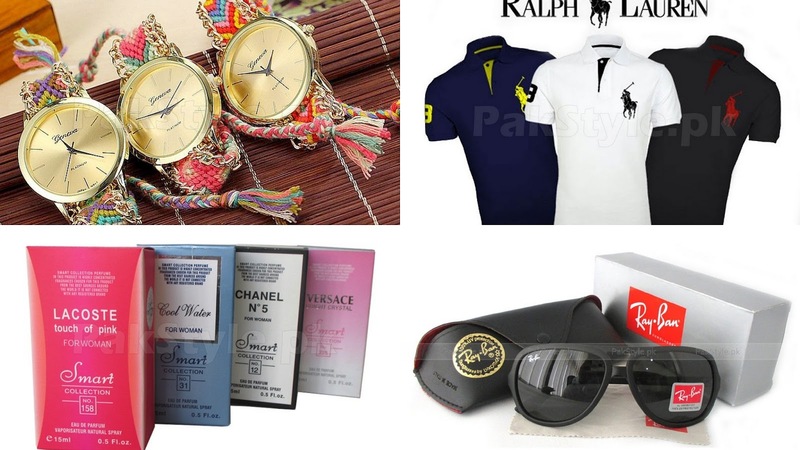 In addition, the website also offers the Easy Installment Plans (with no additional fee) for the residents of Karachi and Lahore on the purchase of products worth 10,000 PKR and above. Amazing, Isn’t it? Time to upgrade your camera. 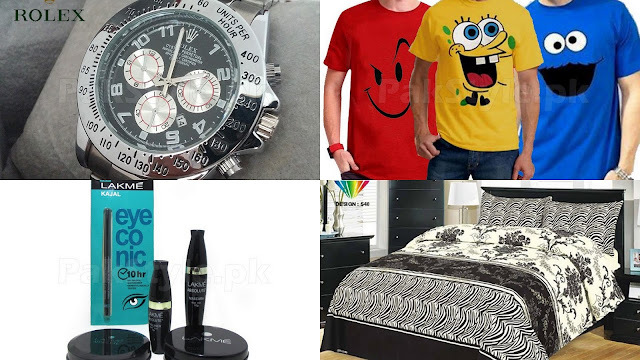 For people looking for budget-friendly alternatives for branded clothing and fashion accessories, PakStyle.pk is a one-stop online shopping destination. From Computers and Electronics to Beauty Products and Cosmetics and the embroided replicas of formal designer dresses and a huge variety of men and women’s accessories, such as jewellery, handbags, cosmetics, perfumes, sunglasses, watches, men’s shoes, belts, and wallets. Keeping up with the lawn frenzy, the website also stocks a huge variety of original designer lawn for women at an affordable price. The E-Commerce industry in Pakistan is growing at a fast pace. From people running small businesses through social media networking platforms, such as Instagram and Facebook, to the big guns in the fields of Electronic Business running their business through websites and supporting apps on a large scale, the trend of online shopping in Pakistan has grown considerably over a period of last five years. Liebster Award - We have been nominated!